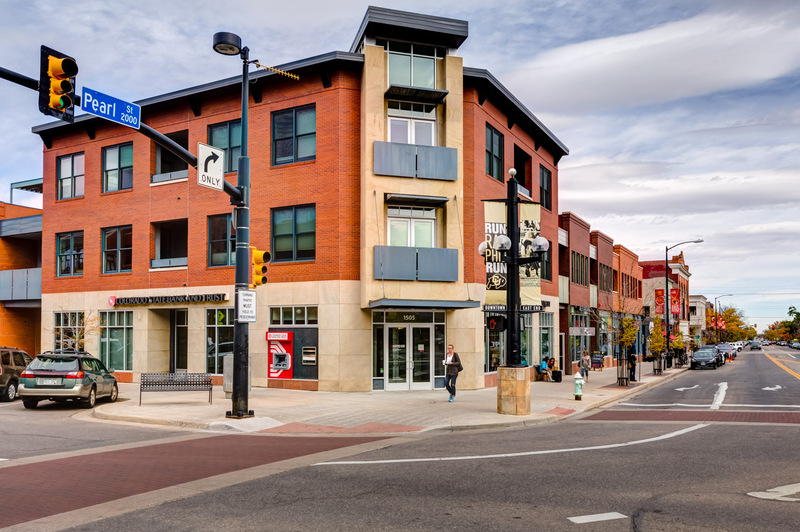 NEW LISTING – 1505 PEARL #202, BOULDER! 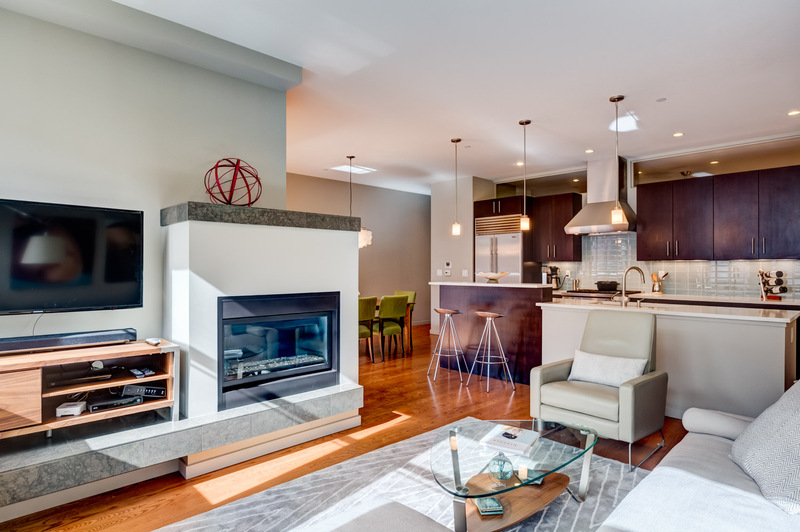 Luxury Downtown Living! 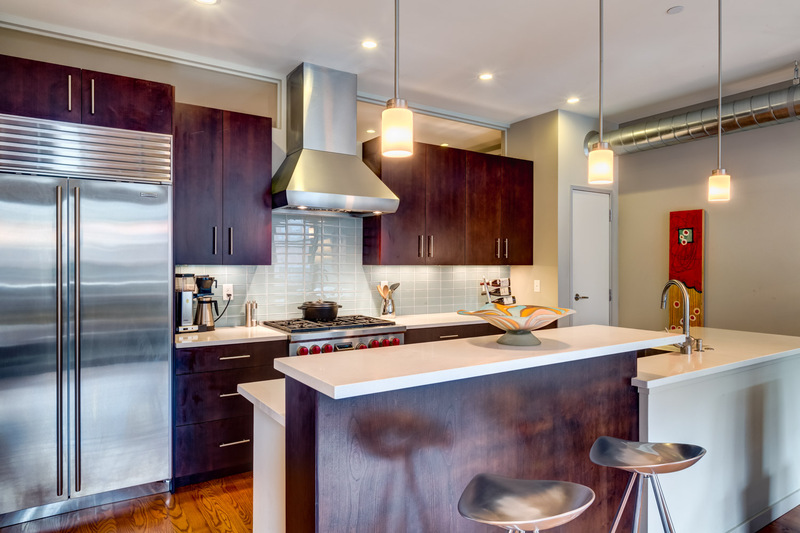 Elegant sunny south-facing loft-style Pearl Street condo features open floorplan in secured elevator-access building w/underground parking & storage. Upscale kitchen w/6-burner Wolf Range/Sub Zero/Bosch, Caesarstone Quartz counters & Kichler lights. 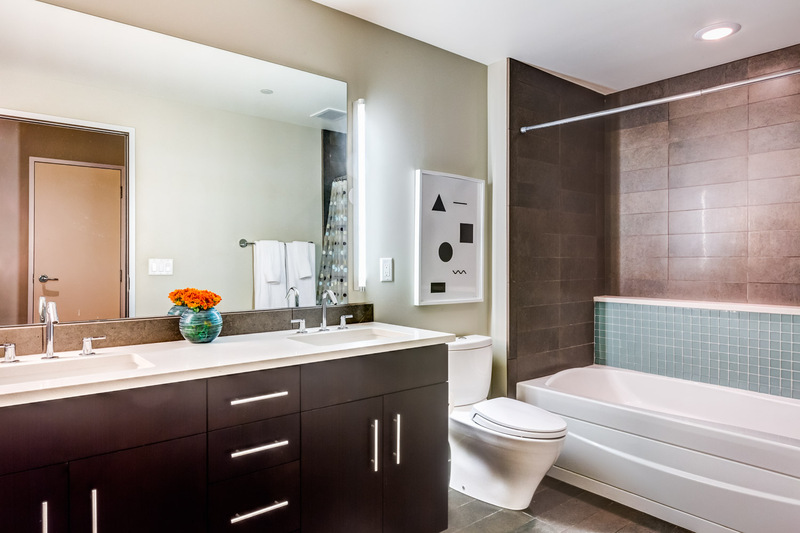 Luxury spa-like bath w/Kohler jetted tub, Toto & Grohe fixtures. Living room fireplace, 10ft ceilings & cherry hardwood floors. Covered south-facing deck. 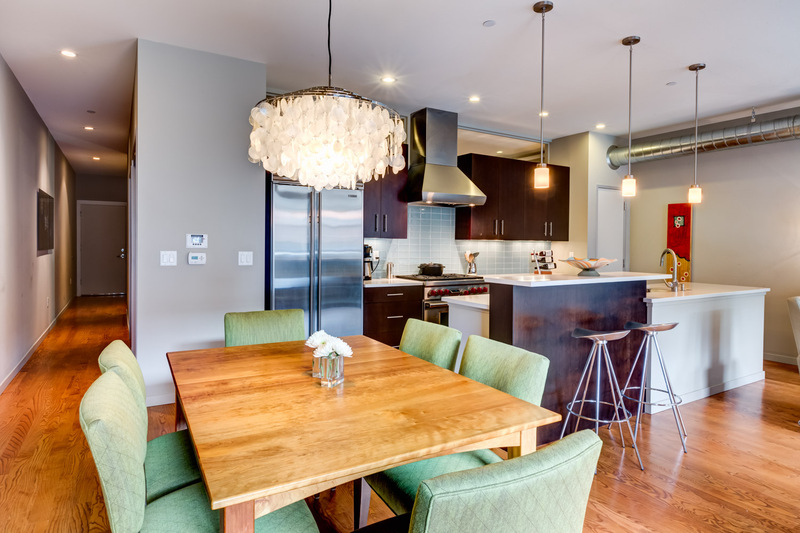 Solar-powered creates NET ZERO modern, hip, urban living. Lock & Leave. 2BD/1BA, 1,252 SQ FT, 1-Car Underground Parking, Additional Storage Locker For more property information, CLICK HERE! To download property flier, CLICK HERE!